When purchasing roller shutters for your home, you want to have easy access to servicing and roller shutter repairs. Once installed, roller shutters provide a whole range of benefits, so you need them to be functioning at all times to get the value for your money. 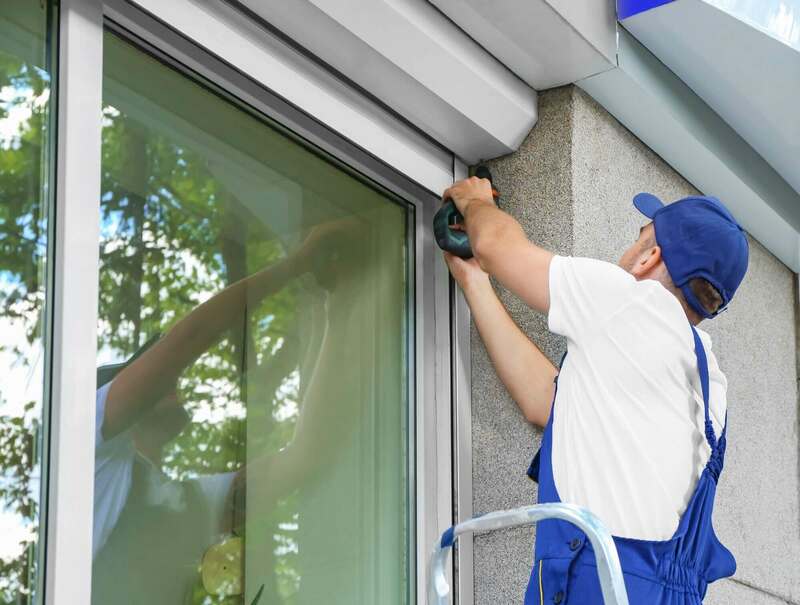 At Shutter World, we are happy to help you with your servicing and roller shutter repairs. Even if your original installation was made by another company, we are available to come and assess the problem you are having with your roller shutters. Roller Shutter repairs on any installation made by Shutter World is covered by our generous 5-year warranty. 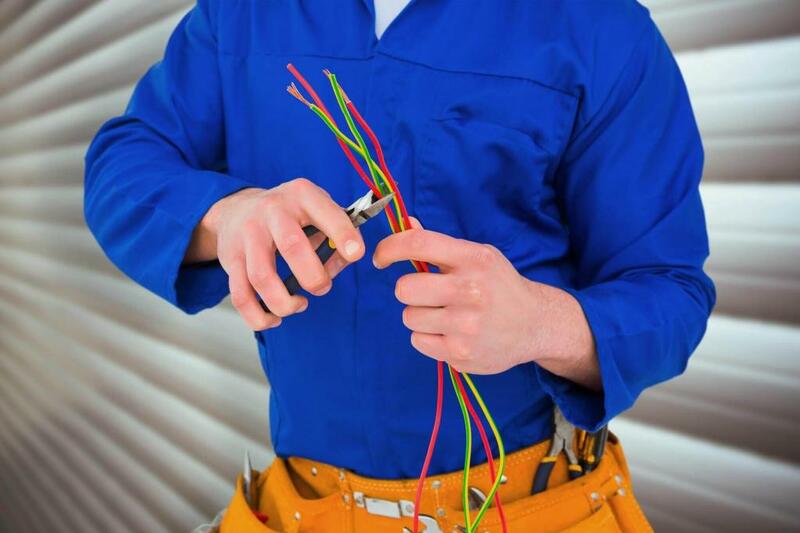 If you are experiencing any problem, we will come and fix them right away, no questions asked. 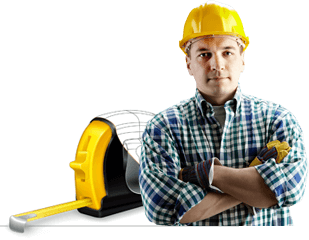 Over time the winders and tape are susceptible to tearing or snapping. This can be the reason why your shutters are stuck. We have the expertise to be able to help you in fixing this problem and have your domestic roller shutters Sydney running in no time. The electric motor can also burn out if you have had your shutters for a long time. This will need replacing and can easily be fixed by one of our electricians. If you would like to make the conversion from manual to automatic, we can help with this too. Automatic shutters save your energy and time by allowing you to control them with a switch or remote. If you are in need of roller shutter repairs or you would like to install additional shutters, give us a call on 02 9829 1255 and we will be happy to help. 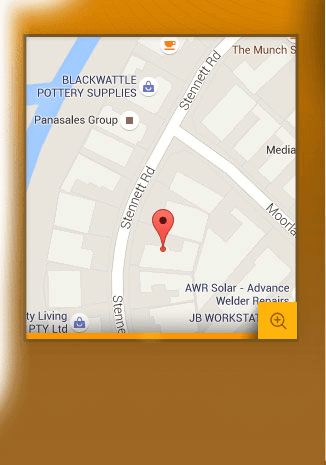 Additionally, you can come and visit our store in Ingleburn to speak with our friendly staff in person.